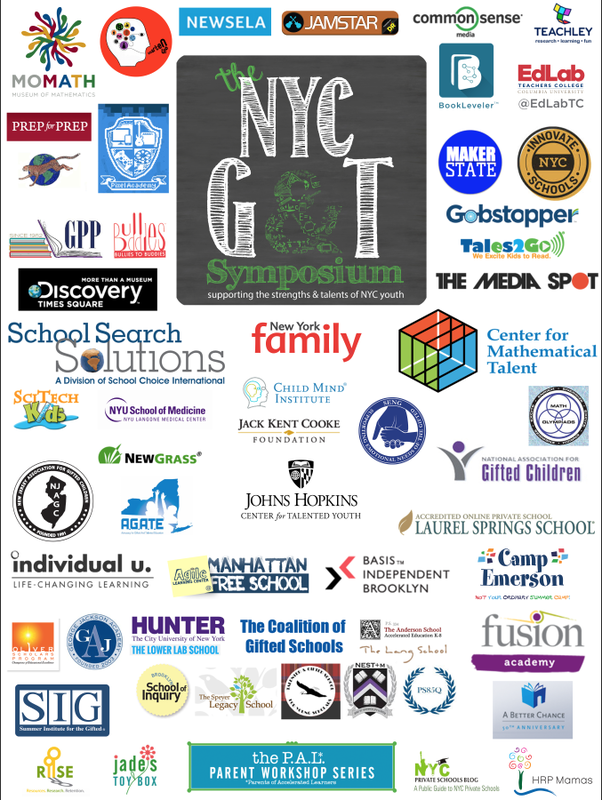 Classroom teachers, gifted ed specialists/coordinators, principals, and assistant superintendents/superintendents, learn how to identify and address the needs of gifted students at the Rutgers Gifted Education Conference on November 17, 2017. This year’s conference is designed with all K-12 educators in mind: Whether they’ve been identified or not, every educator works with gifted students. Internationally recognized field leader Dr. Joyce Van Tassel-Baska will deliver the keynote address and a special two-hour workshop for administrators on building a gifted education program from scratch. Concurrent workshops for experienced and novice educators and administrators will be led by experts drawn from across the country.